Your chance to sing 'Rude' by MAGIC! 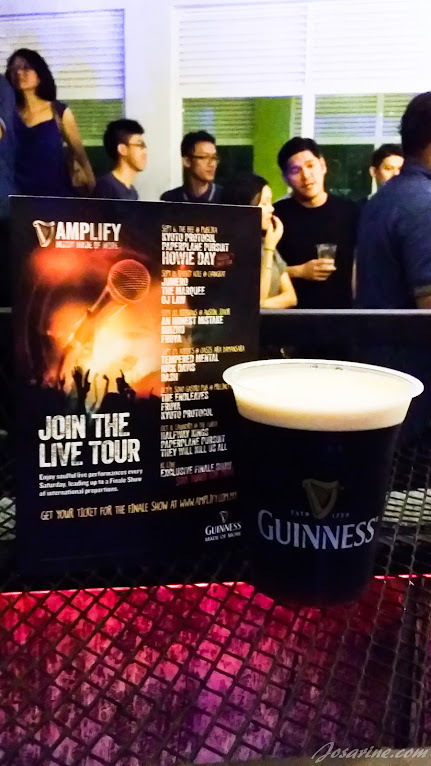 at Guinness Amplify Made of More. Hello everyone! The weekend is coming soon and I'm super excited. Never knew working life would drain me so much mentally... I kinda feel like I need a break but at the same time I feel heavy hearted to leave my work undone... I guess this is what stress really feels like. 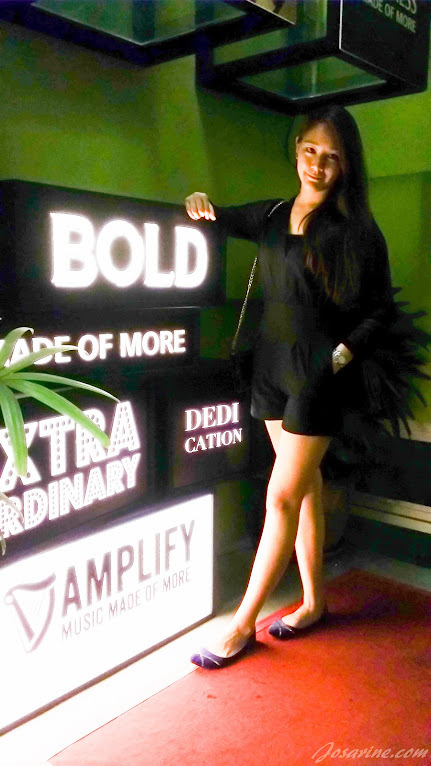 Anyways... not sure if you have been seeing Amplify Made of More on your social media platforms, because it's a 7 week campaign and it already the 6th week this week! 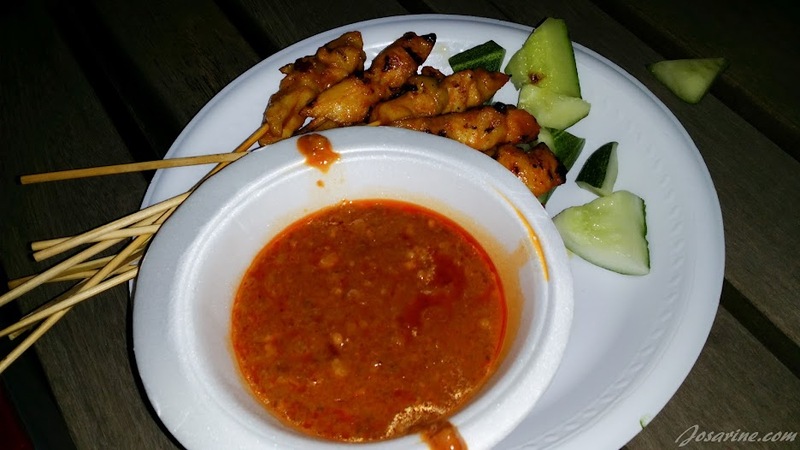 The venues were at The Bee-Publika, Rabbit Hole, Johor Bahru, and more! Check out the venues and our local bands that performed here. 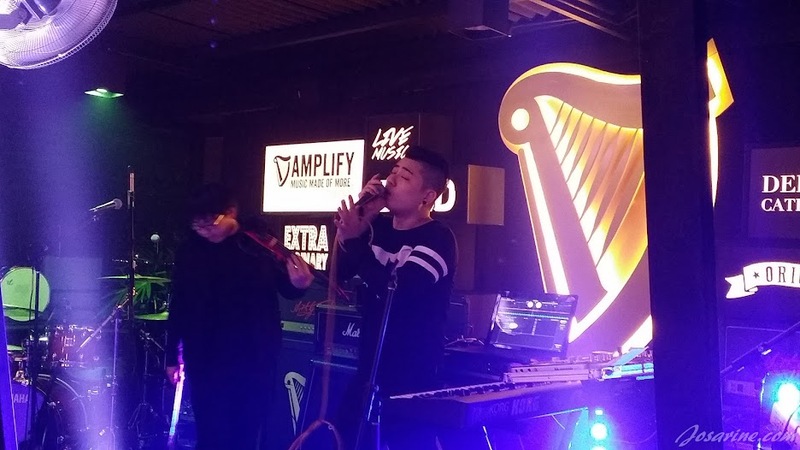 Since it's the finale for Guinness Amplify: Music Made of More, they decided to make it amazingly HUGE! I'm not exaggerating here... can you say it's not huge when the band of the hit song 'Rude' will be performing at the event? Yes it's MAGIC! It has been a great 6 weeks of celebration and incredible journey with our very own local, talented, dedicated, and passionate musicians... now in the finale we need some MAGIC!. Unfortunately the tickets for Amplify's finale will not be for sale... but don't frown yet because you can earn tickets for the show at www.amplify.com.my! Isn't that better? Plus, once you've earned the complimentary passes, you may even upgrade it to VIP passes which will include 'Meet and Greet' sessions, and Amplify's very own t-shirt and more! 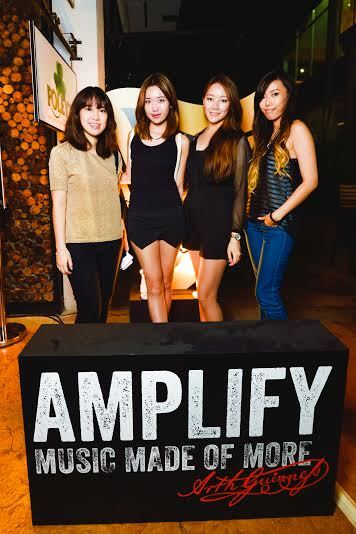 Last week Amplify Made of More took place at an open air roof top at Foley's, Ara Damansara. 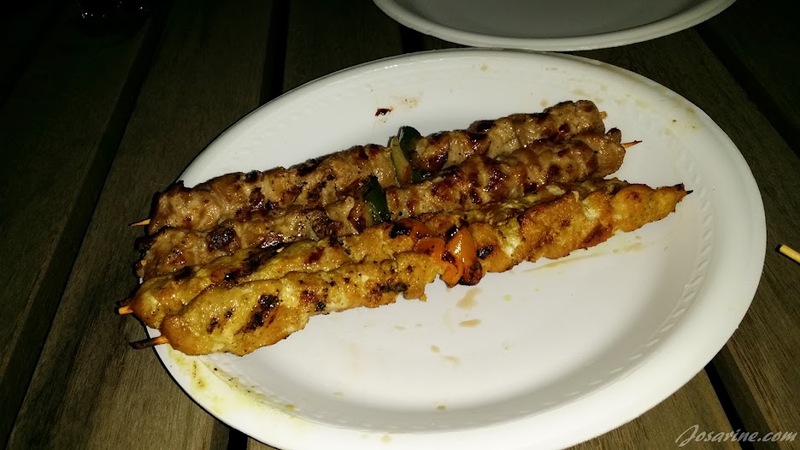 It was my second time here, the first time I went to this place was with my friends. 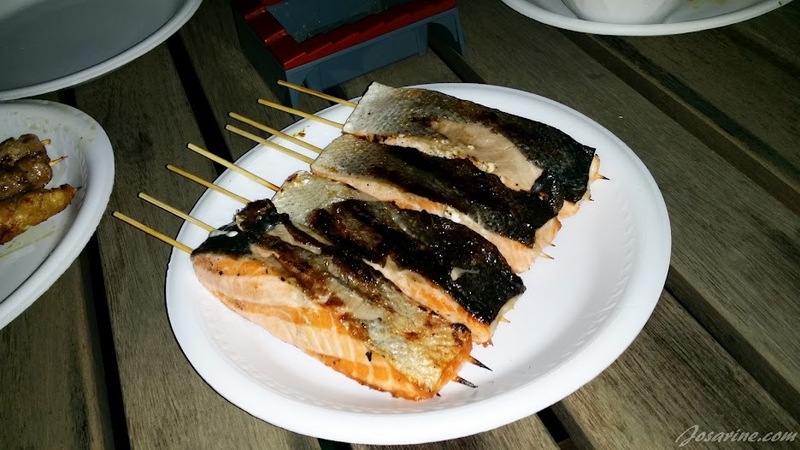 Salmon...<3 they were huge! I was actually kinda full with just one piece. 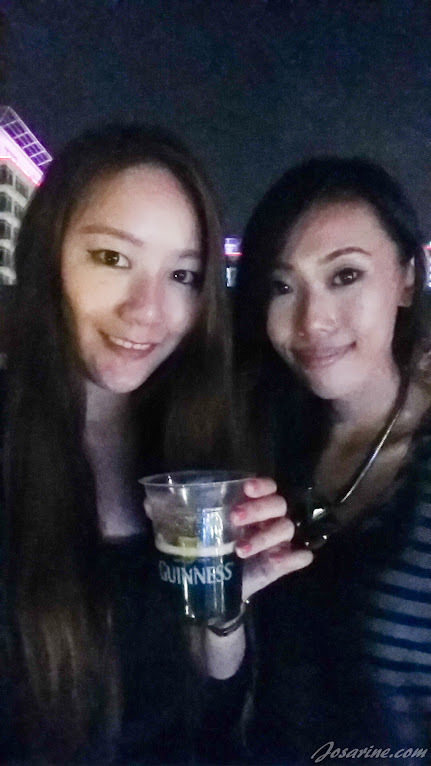 It was a pretty chillax and good night for me as I got to enjoy complimentary Guinness draught. Hi, how do I upgrade the amplify tickets to VIP?